(CNN) - Grab your Mariah Carey vocals. 'Tis the season for Christmas caroling. Here's a closer look at the stories behind some of your favorite holiday tunes. Inspiration can strike you anywhere, even on a subway. While traveling to a music publisher's office in 1933, the tune's songwriters John Frederick Coots and Haven Gillespie sat in a subway car and penned the song on the back of an envelope. It started off with Donald Gardner asking a group of second-graders to complete the sentence, "All I want for Christmas is ... " No, no one really said they wanted their two front teeth for Christmas. But when Gardner listened to their wishes, some of the students' lisps gave him the inspiration for his 1948 hit. He went home that night and wrote the song in 30 minutes. When songwriters Hugh Martin and Ralph Blaine originally wrote the holiday classic for the 1944 movie, "Meet Me in St. Louis," Judy Garland didn't like it. The actress said it was so sad it would make her co-star Margaret O'Brien cry and leave herself looking like a monster. After some debate, the songwriters changed the song to the version that is in the movie. A plea for peace, maybe? Songwriters and then-married couple Noel Regney and Gloria Shayne Baker wrote the song during the Cuban missile crisis in October 1962. The song later went on to sell more than a quarter-million copies during that Christmas season. Walter Kent and James Gannon's song captured the mood of homesick Americans in 1943, especially the soldiers who were in the depths of World War II. It was the most requested song at Christmas U.S.O. shows in Europe as well as the Pacific. It's actually an 18th-century memory game intended to help young Catholics learn the tenants of their faith. 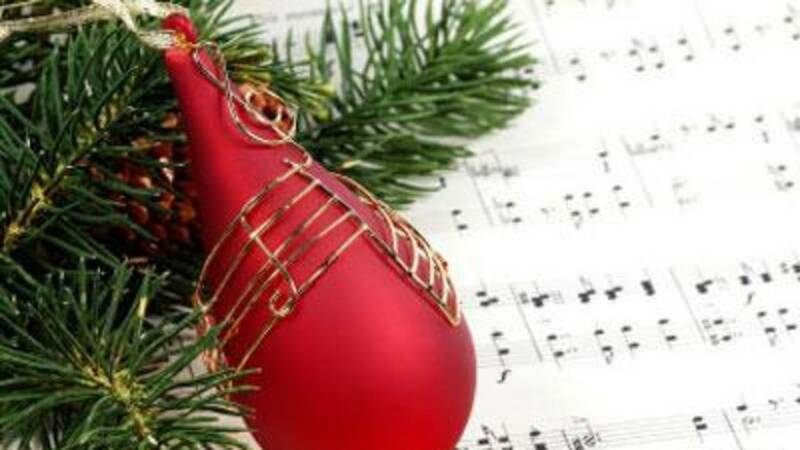 Over the centuries, some said the song's gifts have hidden meanings, including the "true love" symbolizing God and "the partridge in a pear tree" as Jesus Christ. That's probably what composer Jule Styne and lyricist Sammy Cahn desperately wanted in July of 1945. That's when they wrote this song, in the middle of heat wave in Hollywood.